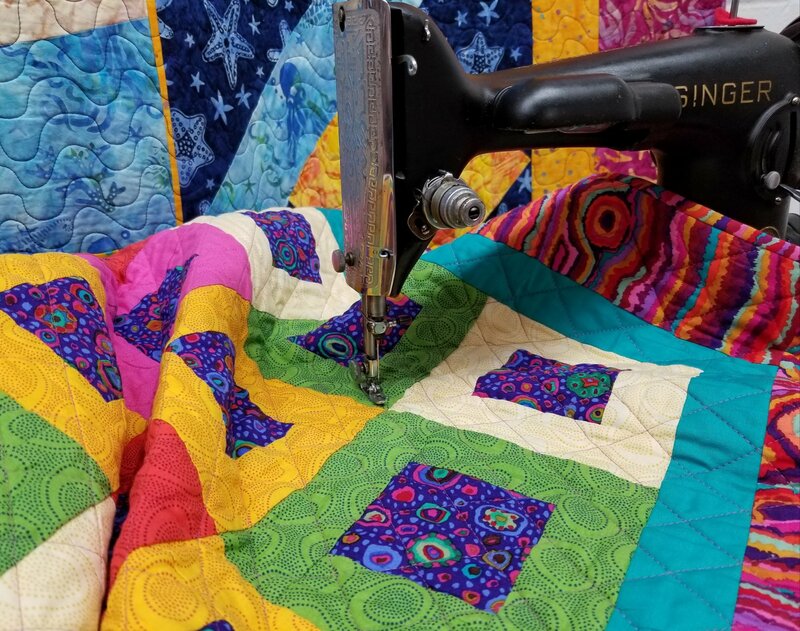 Bring your machine and supplies to our classroom space and work on your sewing and quilting projects. We do have two machines that can be reserved for a fee. You will receive a 10% discount on paid open sew days.